Anytime a popular business implements a change to their daily process, especially one that involves a shift in habit for the customer, there’s going to be a few questions. Señor Sisig owners Evan Kidera and Gil Payumo knew this when they made the decision to go completely cashless on all five of their Filipino fusion food trucks, an initiative that kicked off at the start of 2018. While the reality of maintaining a sustainable business model means constantly evaluating and adapting processes, as customers, we’re rarely given the opportunity to learn the “whys” behind these changes. This was my goal when sitting down to interview Evan for the blog—go straight to the source and hear the legit reasons that motivated the choice to go cashless. “We try to understand all perspectives. We didn’t make this decision [to go cashless] with the mindset that we’re right and everyone else is wrong,” explained Kidera. The challenge some Señor Sisig followers pointed out, was the possible exclusion of customers that are either unbanked or prefer to pay in cash. Kidera doesn’t try to dodge or make light of this feedback, he approaches it head first with both empathy and practicality, “We were looking at 81% card vs. 19% cash with the amount of cash purchases steadily going down year over year.” The more this number shrank, the more Evan realized that implementing a new system was not only plausible, but beneficial for his business. As a popular mobile eatery, Señor Sisig can attract a pretty sizeable crowd. The benefit of reducing transaction times means a quicker moving line, more time to interact with customers and a more streamlined process. Not to mention the costliness involved when it comes to human error. It’s far too easy to count a sum of cash incorrectly, particularly when things are moving fast and all of us hungry patrons are craving a Cali burrito. Going cashless doesn’t just cut down on cash mistakes, it virtually (get it) eliminates them. Another major factor in going cashless, and one that hit close to home for Evan, was the safety of his employees. Growing up in the Bay Area, he recalls a memory from his own childhood of the night his father, a sushi chef and business owner, was held at gunpoint and robbed for cash . “Two guys came in with ski masks, jumped on the counter and pointed a rifle at my father,” Evan tells me. Thankfully, his father was unharmed, but the question of “what if?” loomed large in Kidera’s mind. He also recognized the logistical pains and cost of transporting, collecting and storing (at least until the armored truck shows up, yet another light-up arrow for theft) large sums of cash at Señor Sisig’s headquarters, a big warehouse in an industrial patch of the city. It’s been two months since card became king at Señor Sisig and Evan feels that the shift has been extremely positive for the business. 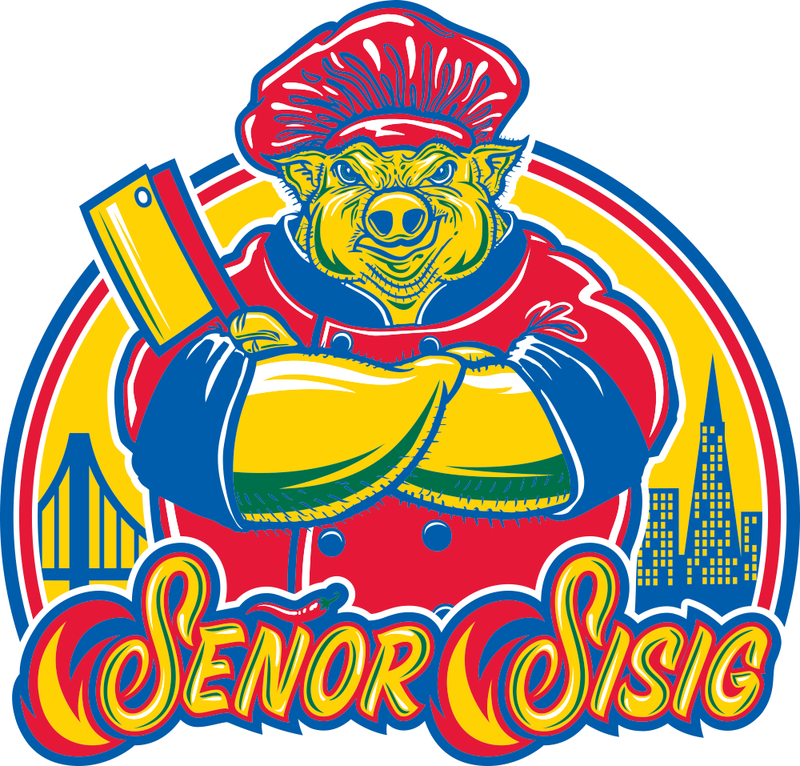 Despite the growing pains that come with change, making the decision to go cashless was the move needed to allow Señor Sisig to do what they do best, “Eliminate the wasted time that comes with cash and focus on our product and service so we can keep serving up the best food we know how,” Evan says.